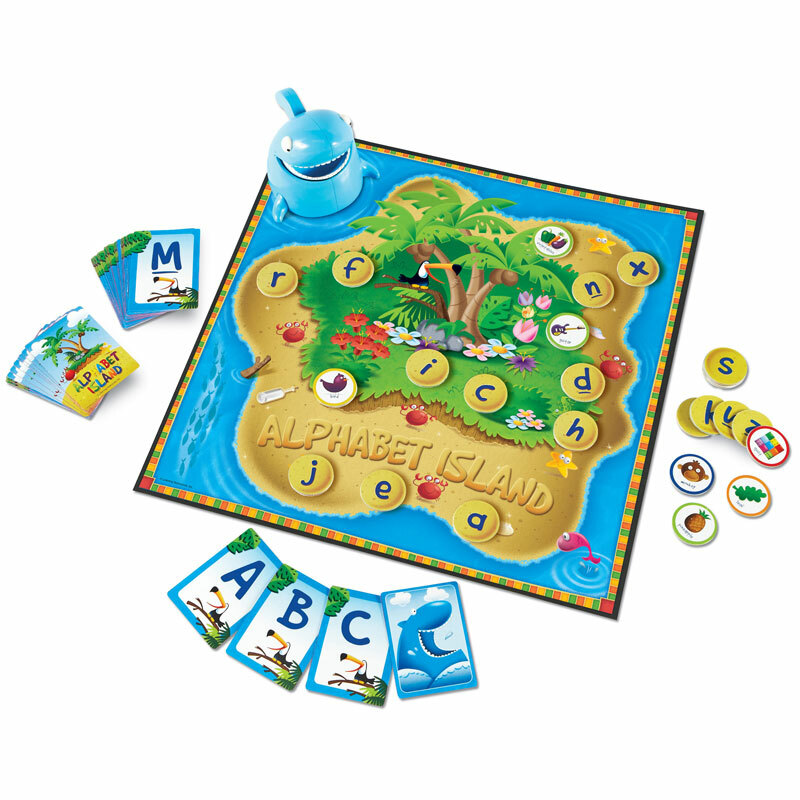 Reinforce early literacy skills with this easy-to-play alphabet-themed board game for young children. 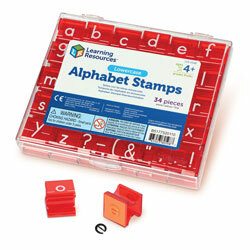 Young learners race to match upper- and lowercase letters. 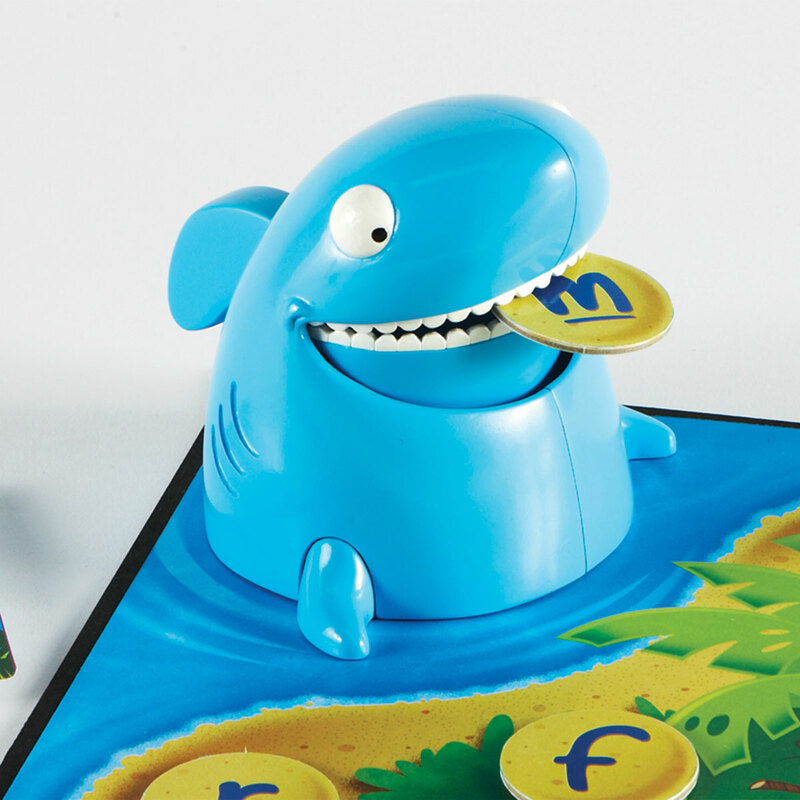 Game play is suitable for the whole family. 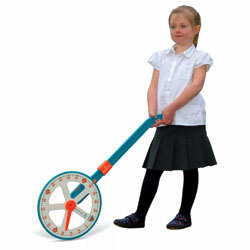 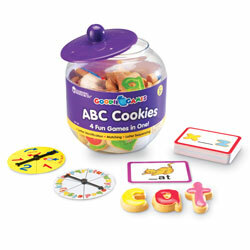 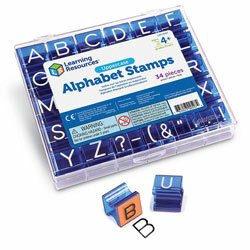 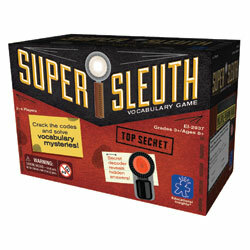 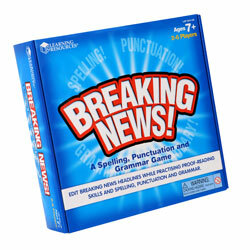 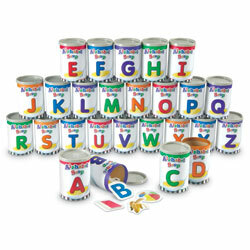 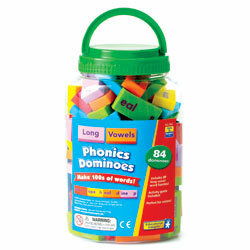 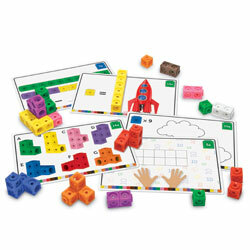 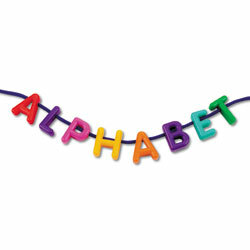 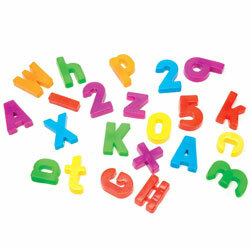 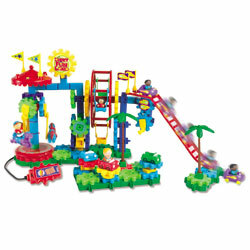 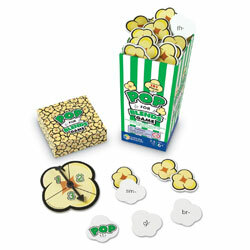 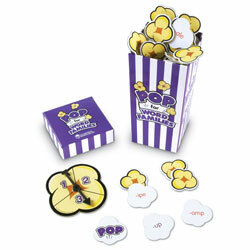 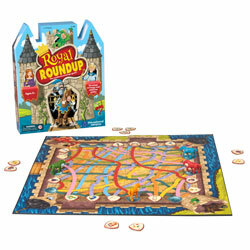 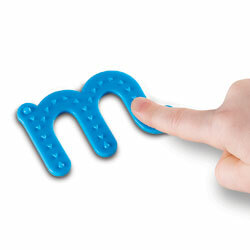 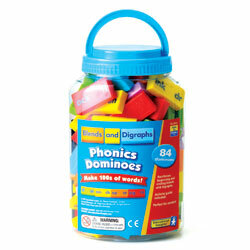 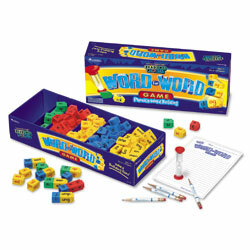 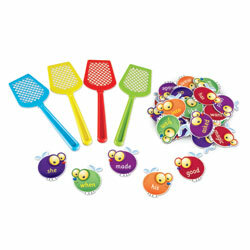 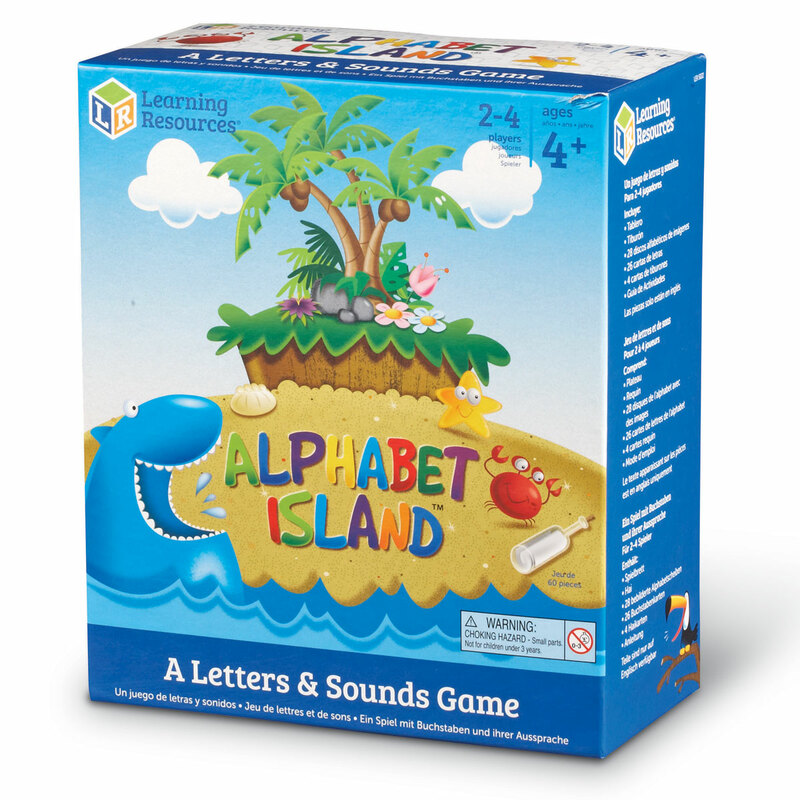 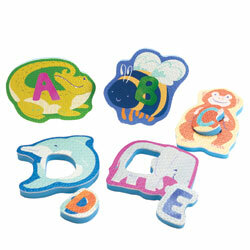 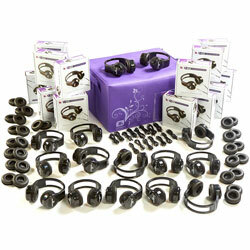 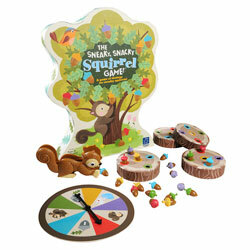 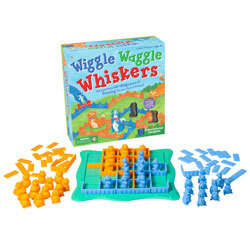 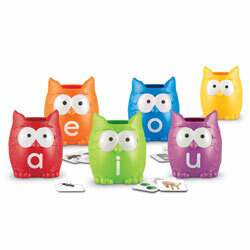 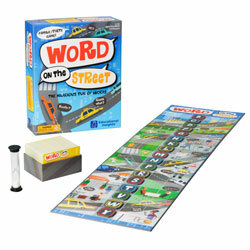 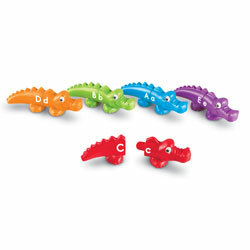 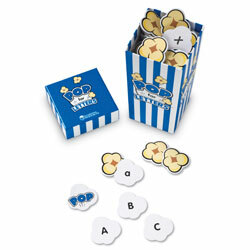 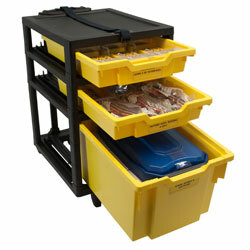 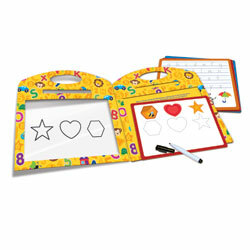 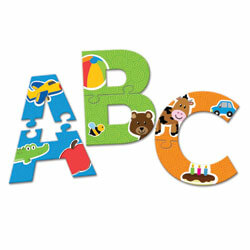 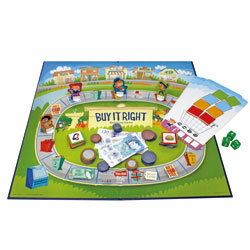 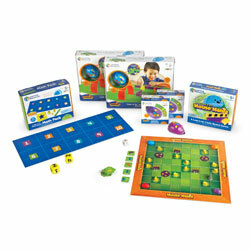 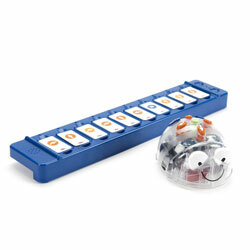 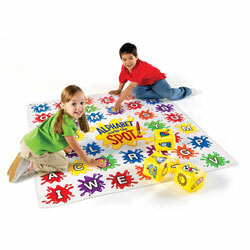 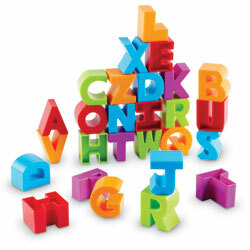 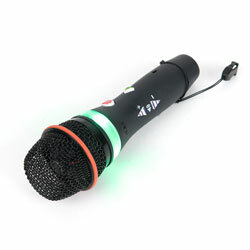 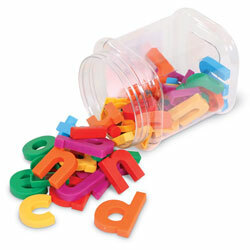 Includes two levels of play: letter recognition and beginning sounds. 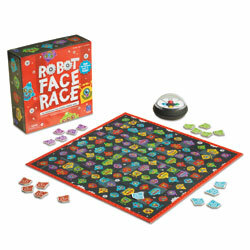 Game board measures 40.5cm x 40.5cm. 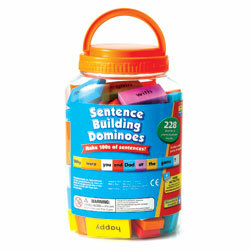 Game play is language free. 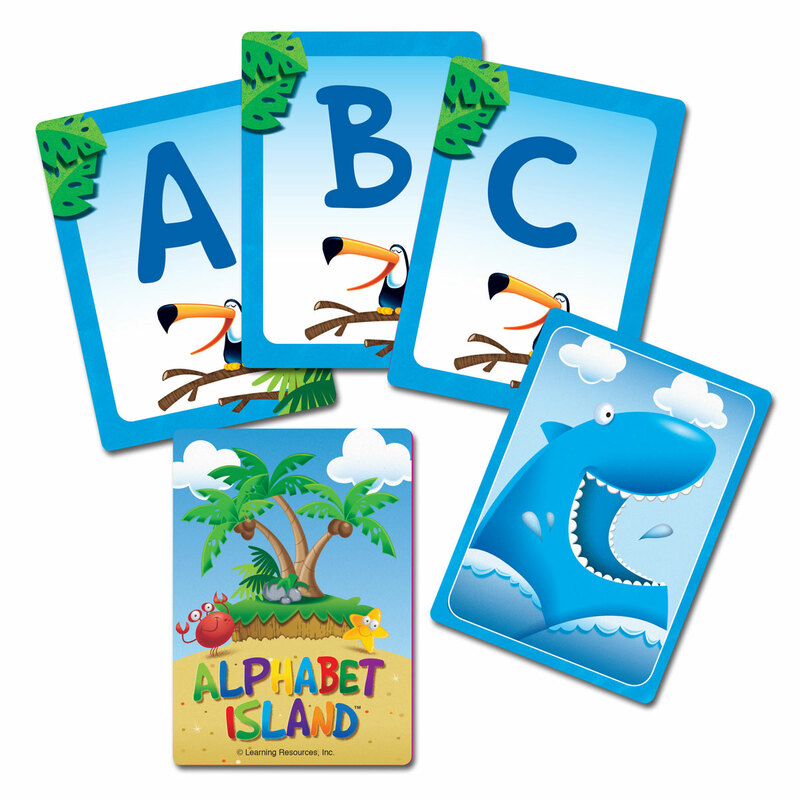 When all of the alphabet cards are turned over the player with the most discs is the winner!